Millions have heard about such current and former LDS practices as the Word of Wisdom and plural marriage, and many people know about the Mormon pioneers and even LDS athletes and entertainers. But what do they know about our doctrines? What does your neighbor or relative know about the LDS concept of God, the Joseph Smith translation of the Bible, the Mormon view of grace and works, and the purpose of our temples? These are but a few of the many doctrinal matters treated in this helpful book. 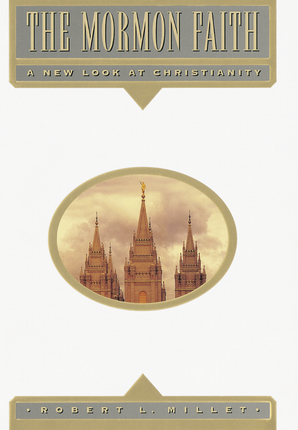 Robert L. Millet, former dean of religious education at Brigham Young University, explains fundamental doctrines and practices of The Church of Jesus Christ of Latter-day Saints, addressing what people know least about the Mormons. As he responds to tough questions and describes overall beliefs, he offers readers a better understanding of the faith and helps them see the vision and purpose of the Church.